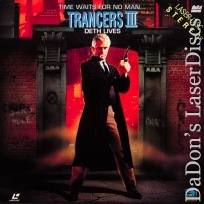 Trancers III Deth Lives 1993 - 103 min. 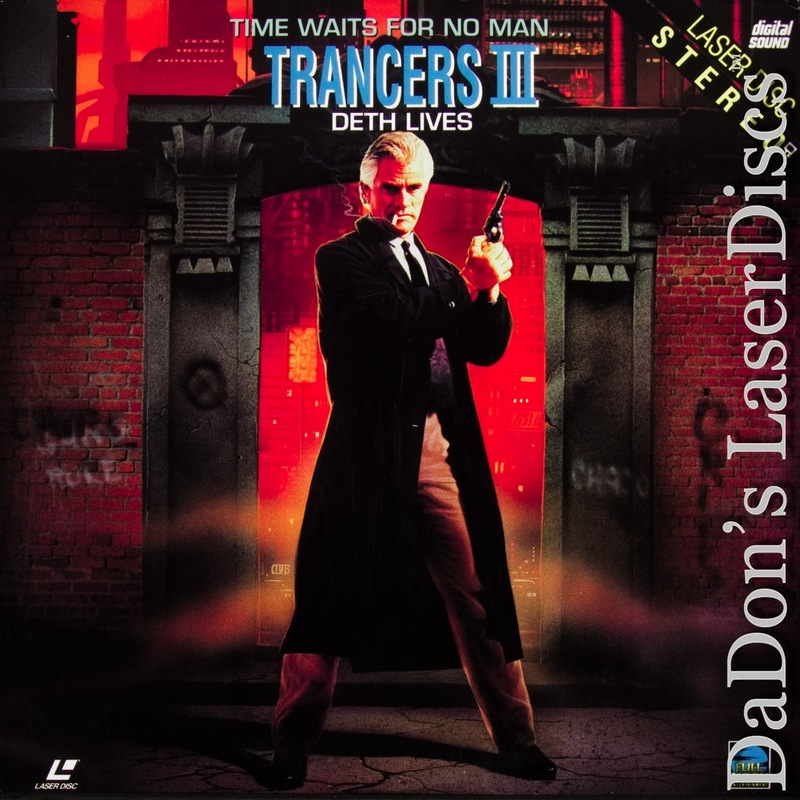 - Color Genre: Sci-Fi Rated R Country: USA LaserDisc Movie Storyline: Time-traveling cop Jack Deth is sent to the year 2005 to fight the deadliest form of Trancer ever. The new government developed Trancers to combine the power they've always had with a new weapon. A brain and the tougher-than-ever Jack Deth could be their next recruit.